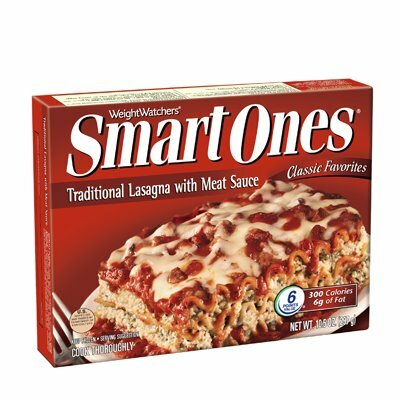 I eat a lot of Smart Ones frozen entrees for lunch. ﻿No, wait. Not all at once. I mean, I frequently have one for lunch. One at a time. Per day. Whatever. Anyway, I'm not a huge carnivore, so I typically get meatless varieties. And there are a lot of them, fortunately. Beans and rice, broccoli and cheddar potatoes, cheese ravioli - they're all pretty good. Every once in a while I'll get a chicken type (Thai style chicken and rice noodles - yum!). But I don't ever get anything made with beef. I rarely eat beef. Beloved Spouse isn't supposed to have red meat, and I don't really miss it. I cook with ground turkey, and although I'm not supposed to say this in Texas, I'm not a raving fan of either brisket or steak. 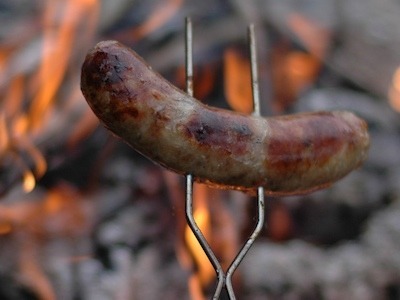 but she'll still crave bratwurst. 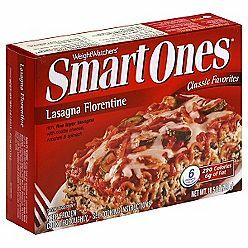 ﻿ The point is, when I eat frozen lasagna for lunch, I eat Smart Ones lasagna florentine. It's got zucchini and carrots in it, and no meat. It's really quite good. 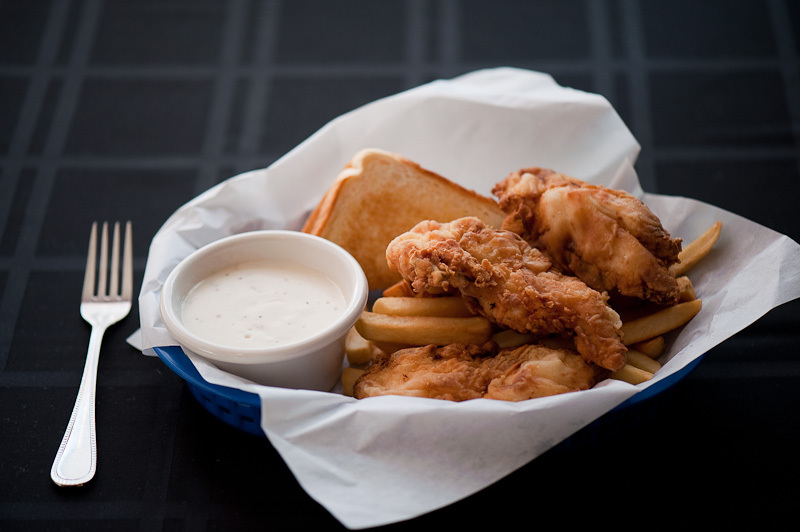 White gravy: Texas' greatest contribution to Western culture. ﻿﻿﻿ So today I had lasagna with meat sauce for lunch. Now, I love lasagna with meat sauce when it's done right. 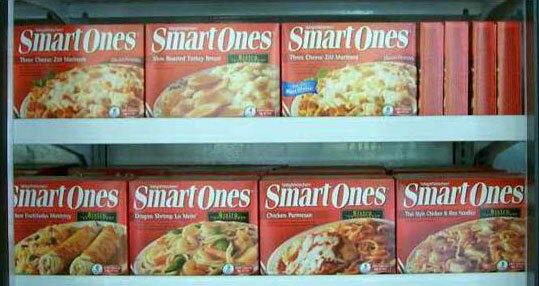 But I had my doubts that Smart Ones was going to do it right. Not for $1.99. Long story short, there's a whole mess of low-quality ground beef sitting in my gut right now. And it's not sitting pretty. All I can think of is Judge Reinhold in Beverly Hills Cop saying, "You know, it says here that by the time the average American is fifty, he's got five pounds of undigested red meat in his bowels." 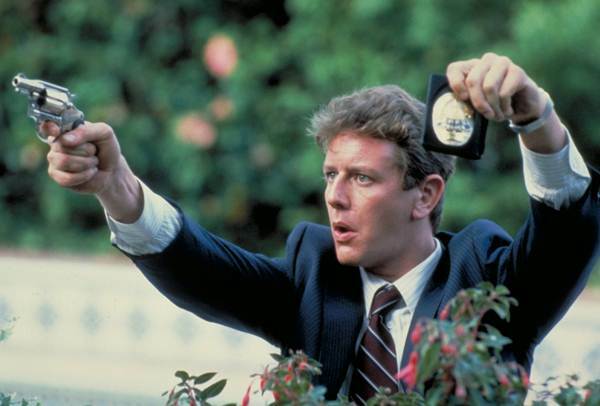 I love me some Judge Reinhold. Note to self: Read those packages carefully. The stomach that expects zucchini and gets ground cow is not a happy stomach. I'm making a list of things I can eat to make it up to my tummy. So far I've got brownies, bing cherries, yogurt-covered raisins, and vodka. That should do it. Maybe some ice cream. At least Blue Bell doesn't make any flavors containing meat. On the other hand, they're from Texas, so maybe I'll double-check the label before I dig in. I feel your pain. I must have eaten something that disagrees, because I'm dealing with gastric distress as well. Plus, we had a departmental lunch...Mexican. I really just want a nap because tonight, I'm supposed to meet a girlfriend for a glass of wine. Which I'm sure will only help calm the storm. I start my holiday tomorrow, though. So at least there's that. I will tell you, the Smart Ones chicken quesadilla is excellent, and the desserts are good. But I'd rather eat almost anything but a frozen meal for lunch.